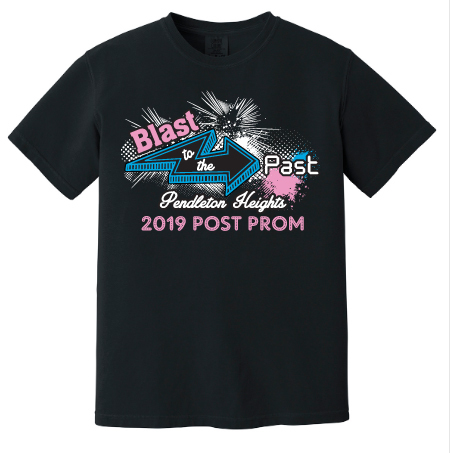 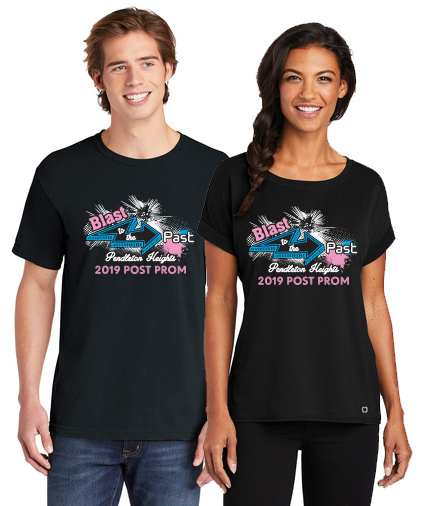 This black t-shirt features the Pendleton Heights High School Post-Prom logo on the front. 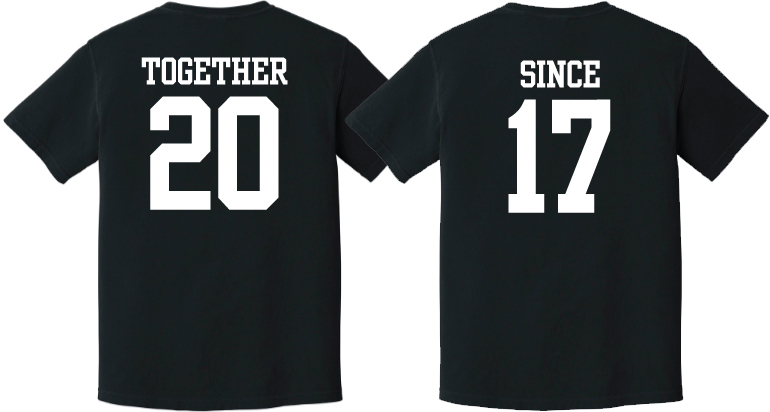 On the back, you can customize the t-shirt with your graduation year and name or a phrase with any number combination you like. 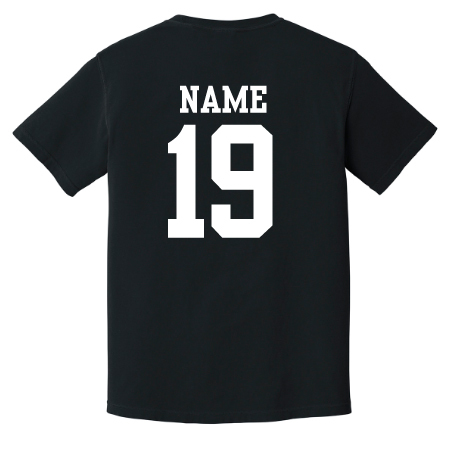 The customization is optional and does cost a little more. 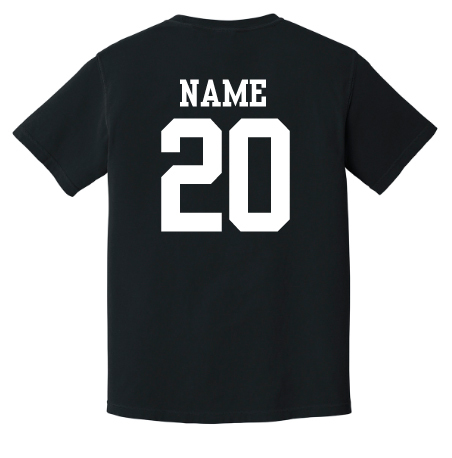 If you would like to order two shirts then be sure to set the quantity to "2" in the appropriate box.